The zombie craze continues to be super popular here in the US and in many other countries abroad, too. Are you going to be a zombie for Halloween? Is your son or daughter? It can be so fun to dress up as something so out of the ordinary. But the one arena in which you really shouldn’t go all zombie is… your job! Sure, many of us feel that post-lunch fog that often comes on as the afternoon stretches on and it’s still not quitting time, but it’s important to pound a bit of coffee or soda, do some stretches to get the blood flowing, and get a move on. When it’s time to get moving, throw off your inner zombie and take charge of your day. You can do it! Perhaps there’s a certain task that you’ve been meaning to take care of for awhile but you simply haven’t found the motivation to tackle it. Maybe it’s something that could be done anytime, so it just doesn’t get to the top of the priority list. For some people, that key task is requesting an estimate from Extrude Hone AFM. 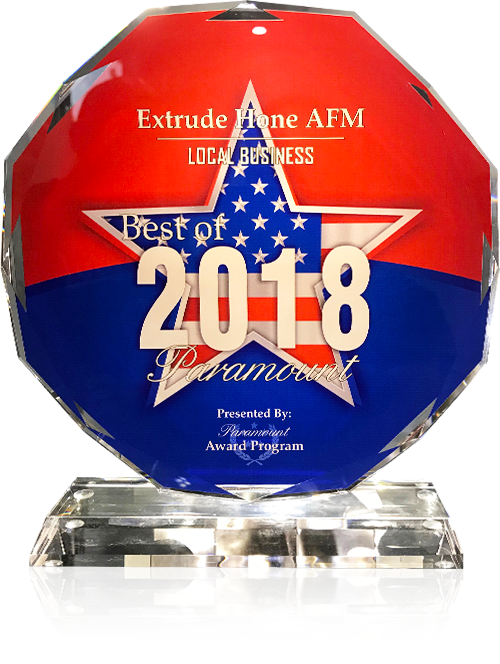 There are so many advantages to sending metal components to Extrude Hone AFM to undergo our patented surface finishing and polishing process. Your metal machinery will perform its absolute best when components are sent here. 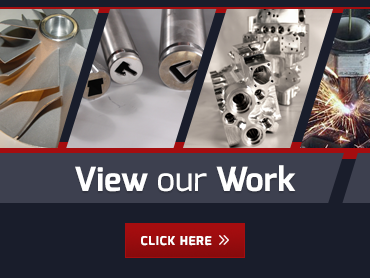 Our process utilizes custom media that’s forced through the metal component with a hydraulic ram to surface finish and polish even the most intricate, hard-to-reach areas down to the microscopic level. The result is a metal component that fluid, air, and other substances will pass through with maximum efficiency, resulting in optimal performance. This Halloween season, maximize your productivity at work by channeling your inner superhero – think Superman or Wonder Woman. Would he or she sit around goofing off for hours on end at work? Yeah, didn’t think so. You’ll feel so much better about yourself when you envision yourself as a superhero, and all of a sudden, you’ll start performing at a higher level. Let that zombie side of your personality go and channel your inner superhero. We have service areas located throughout the country, so we have fast turnaround times for all kinds of metal components. Contact us today!